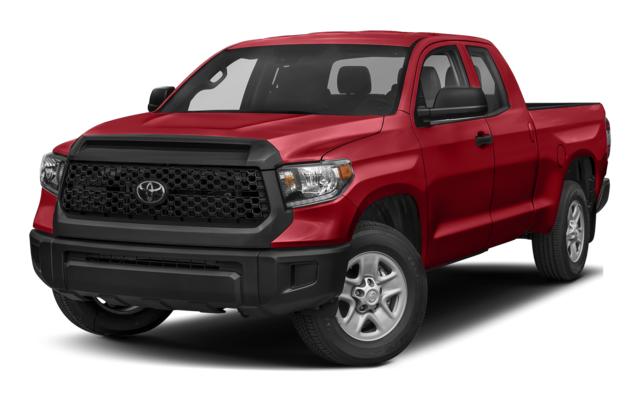 Power, strength, and integrity can be found in both the 2019 Toyota Tacoma and 2019 Toyota Tundra, but which can tow all of your cargo and accommodate your driving needs on tough terrain? 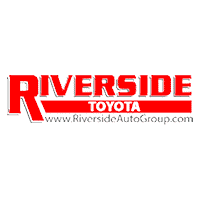 Compare the Tacoma vs. Tundra at Riverside Toyota and find the Toyota truck that’s best for you and your Calhoun commute. Between the Tacoma and Tundra, there are plenty of off-roading features to get you through any type of terrain safely. With multiple drive modes, safety features, and convenience tech to help with towing, either vehicle can help you out on Cedartown streets. Check out what each model has to offer you and decide on the one that’s best for you. Staying safe on the Cartersville adventures you take is now easier. With the Toyota Safety Sense™ P (TSS-P) system, drivers have access to impressive safety features including the Pre-Collision System with Pedestrian Detection, Lane Departure Alert with Steering Assist, Automatic High Beams, and Dynamic Radar Cruise Control. Don’t worry about being protected when driving a new Honda truck. The safety suite has your back, and it’s standard on Tacoma and Tundra models. Get behind the wheel of one, or both, of these powerful Toyota trucks at Riverside Toyota to help you decide which is for you. Take them for a test drive around Rome to fully experience everything these trucks have to offer you and your work commute and browse our selection of Tacoma parts to further enhance your drive. 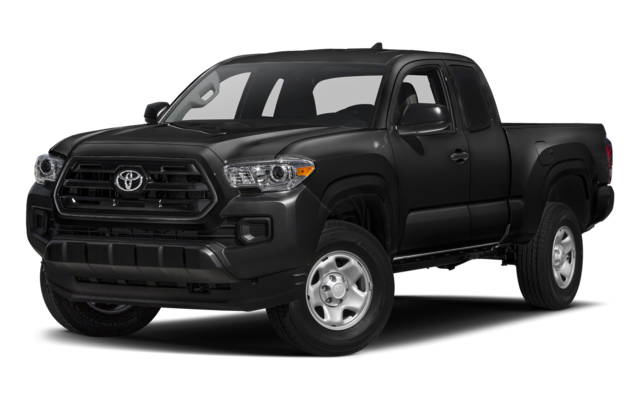 Contact us today to schedule a test drive, or continue your research with an in-depth look at the Tacoma performance and interior features. Of course, if you’re looking to tow heavy cargo, you don’t necessarily have to choose a pickup truck. Find out if the towing capacity of the 2019 Toyota 4Runner makes it a suitable choice for your lifestyle.